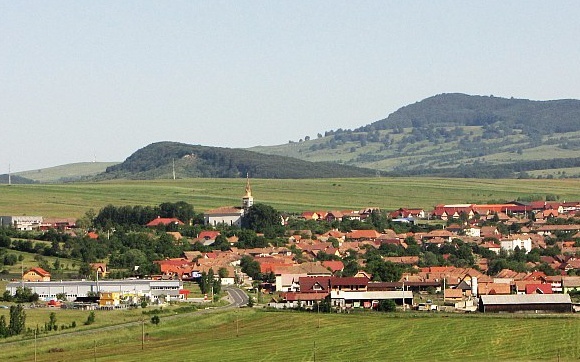 Lupeni is situated on the Feernicul (Fehér Nyikó) stream, 13 km northwest of Odorheiu Secuiesc on the road to Corund and Sovata. The first written memorial is from 1566. Main occupation of local population is animal growth, main additional source of income is coal burning, first written data about coal burning is from 1954. Most tourist attractions are linked to writer Tamási Áron. 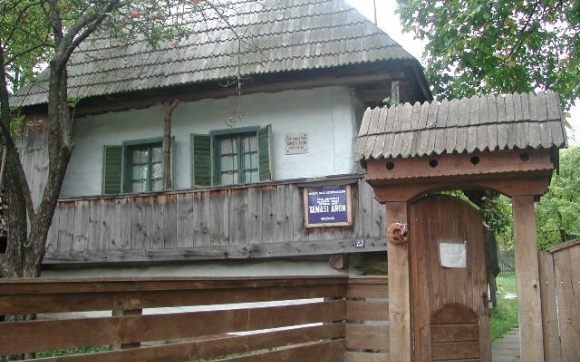 Today his native house is functioning as a museum with permanent exhibition, presenting the most important works and personal objects. The tombstone of Áron Tamási is visited daily, memorial house is visited especially during the summer. 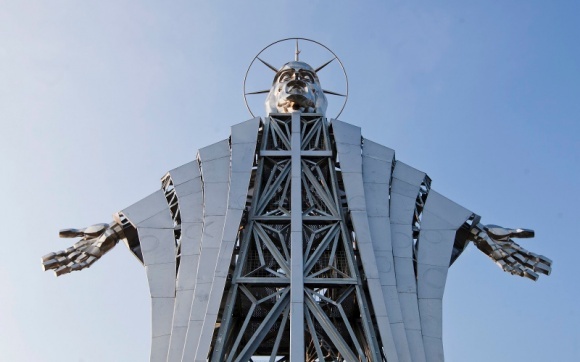 Largest statue of Christ in Eastern Europe, built in August, 2011.